Fourth generation California dairy farmer Brad Scott, whose 1,000-cow dairy farm Scott Brother’s Dairy was featured on the television show “Undercover Boss,” is among the featured speakers at the 2018 Nebraska Dairy Convention February 27 at the Ramada Inn, Columbus, Neb. Scott will discuss his experience being featured on the reality show at the convention’s evening banquet at 6:30 p.m. The convention, sponsored by the Nebraska State Dairy Association, includes sessions surrounding dairy production, a trade show and the association’s annual business meeting. Bruce Anderson, an extension professor in agronomy and horticulture from the University of Nebraska- Lincoln, will discuss recommendations for raising dairy quality forage in a beef state, and Maggie Faulkner, field representative from Acumen Detection will discuss the costs associated with mastitis. Their presentations are scheduled for 9:30 a.m. and 1:30 p.m., respectively. Nancy Huls, vice president of research and innovation with the Midwest Dairy Association, will be featured at the noon luncheon, providing an update on the organization’s work on dairy farmers’ behalf. Amber Pankonin, RD, a local nutrition communications consultant and Caryn Kusleika, RD of Midwest Dairy, will present a communications workshop from 2:30 p.m. to 3:30 p.m. Dairy production awards will be presented at 2:30 p.m., with a Grow Nebraska Dairy update at 3:30, followed by the Nebraska State Dairy Association’s annual business session at 4 p.m. The trade show hours are from 9:30 a.m. to 4:30 p.m.
Award presentations and the coronation of the 2018 Nebraska Dairy Princess and Ambassadors will also take place during the evening banquet. The Nebraska Dairy Convention is free to all Nebraska dairy farmers, families and guests. Pre-registrations are encouraged by February 20. Attendee and sponsorship registration forms are available at nebraskamilk.org. Questions about the convention can be directed to Rod Johnson, Nebraska State Dairy Association, at 402-853-2028 or rod@nebraskamilk.org. 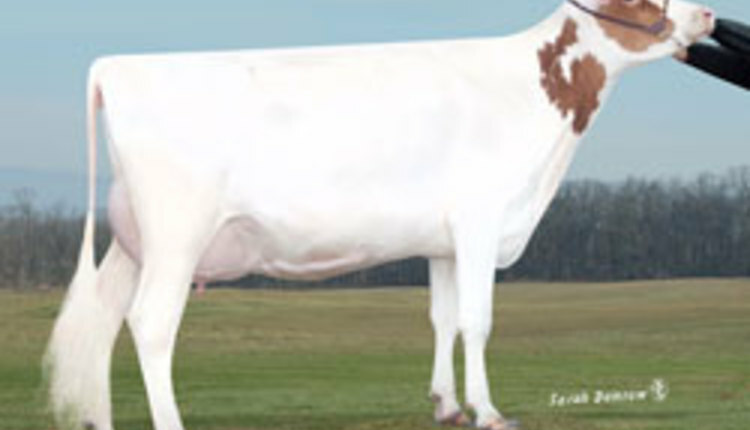 The Nebraska State Dairy Association promotes dairy interests in the state of Nebraska. For more information, visit nebraskamilk.org.